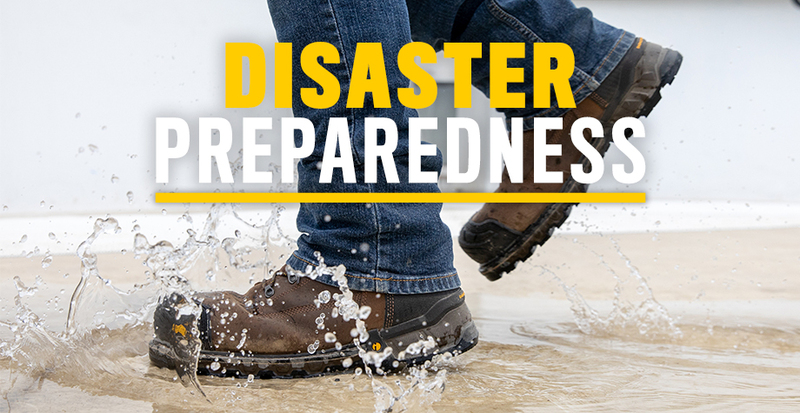 While there’s no real way to fully prepare for disasters, with weather becoming an even more unpredictable force lately, it’s good to be prepared for anything. Whether it’s fires, volcanos, earthquakes, hurricanes or many other natural or man-made disasters, there’s steps you can take to make it less scary and prepare your home, business or family beforehand. Let us help. 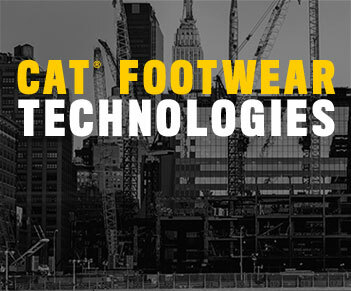 See below for a collection of resources, tips, and articles to make sure you are are prepared as you can be. – Resources like Evacuation 101, a Disaster Prep Shopping List, and finding an emergency generator for your home. – Steps to take to make sure you and your family are ready next time a tornado, blizzard, hurricane or thunderstorm hits, including emergency supplies, safest place in your home, and more. 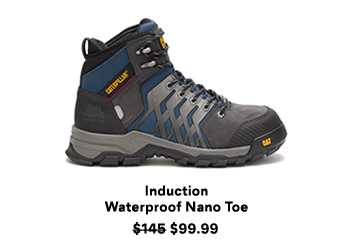 – If you’re working in the aftermath of the storm, or trying to make sure your feet are protected from any debris, water and elements, our Idaho Waterproof Work Boot will provide comfort, durable construction and keep your feet dry. 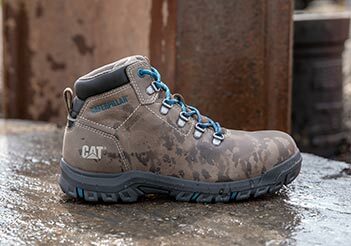 The ExcavatorXL 6″ Waterproof Work Boot is our most heavy duty protector, filled with contoured foot support, tough rubber toe guard, and a lightweight yet highly protective composite toe. 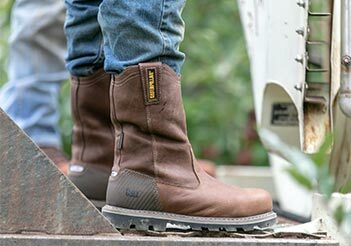 Check out the rest of our waterproof work boots so your feet will be the last thing you have to worry about.